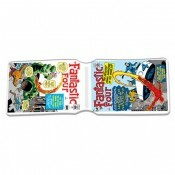 Fantastic Four Classic Covers - Travel Pass Marvel travel pass holders! Our dual pocket Fanta.. 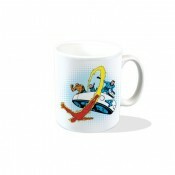 Fantastic Four in Fantasticar - Mug Marvel mugs! Join the FF in their classic Kirby-era Fanta.. 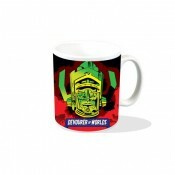 Fantastic Four Logo - Mug Marvel mugs! Join Marvel's premier super team - the Fantastic Four .. Fantastic Four Logo - Travel Pass Marvel travel pass holders! Our dual pocket Fantastic Four .. 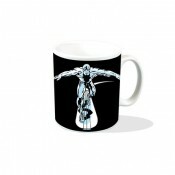 Fantastic Four: Galactus Devourer of Worlds - Mug Possessor of the awesome Power Cosmic and d..
Straight from the amazing Marvel Extreme merchandise range comes this high-quality Silver Surfer ..
Silver Surfer - Mug Marvel mugs! 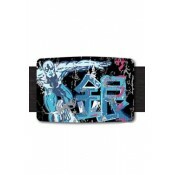 Join the Silver Surfer, sentinel of the spaceways, with this.. 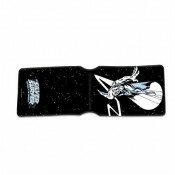 The Silver Surfer - Travel Pass Marvel travel pass holders! 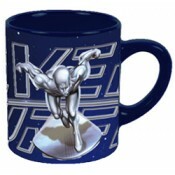 Our dual pocket Silver Surfer tra..
Silver Surfer Marvel Mug High quality ceramic mug with Marvel Comics design ..